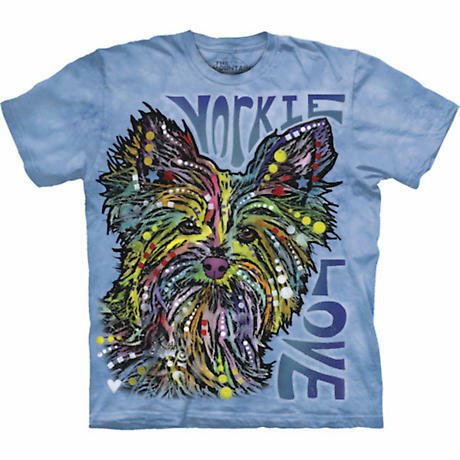 A psychedelic, adorable, and must-have comfy-shirt for anyone who crazy luvs their pup. Artist Dean Russo has created a series of abstract patterns that celebrate a range of breeds, all inspired by the individuality of our beloved dogs. Made in the USA. 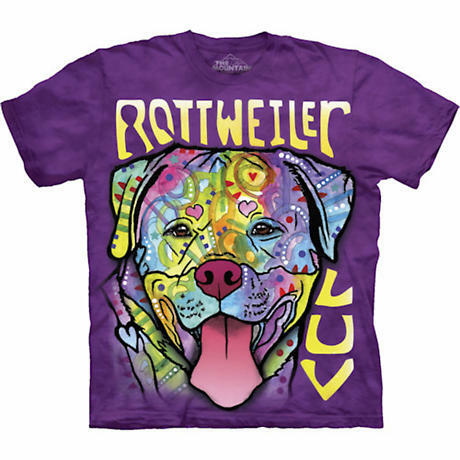 Organic water-based dyes on 100% cotton. Generous cut in ladies sizes M-XXL.